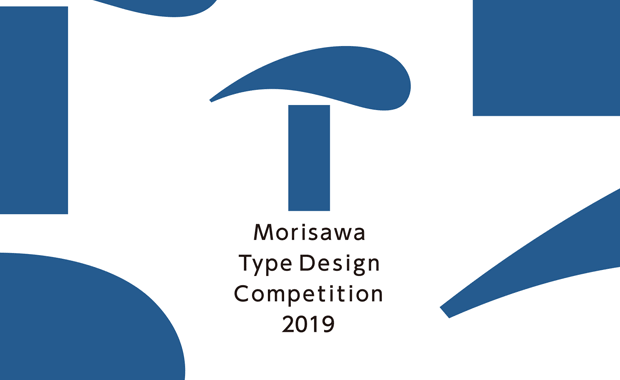 The call for entries for the Morisawa Type Design Competition 2019 (#MOTC19) has been announced. Submission period starts 1 November 2018. Almost $50,000 will be awarded in sub-prize money in 2019. The Gold Prize (Morisawa Award) for 2019 is 1,000,000 Japanese Yen (almost $9,000) and it will be awarded for both competition categories. Morisawa Award — for typeface designs with creativity and aesthetic excellence of designs for two categories, Kanji and Latin. Designers and experts who lead each field will join as new judge members and will evaluate works. People’s Choice — for the general public’s vote for a favorite entry work. Akashi Award — for “variable fonts” which is implemented in the OpenType specification. The judges will comprehensively evaluate whether your work is new or progressive as a variable font. Morisawa Type Design Competition has been giving birth to new typeface designs for decades since the first competition held in 1984. Through entries with bold ideas and new attempts in anticipation with unprecedented expressive capacity, the last competition in 2016 received more than 700 entries from 49 countries and regions, including both Kanji and Latin categories.